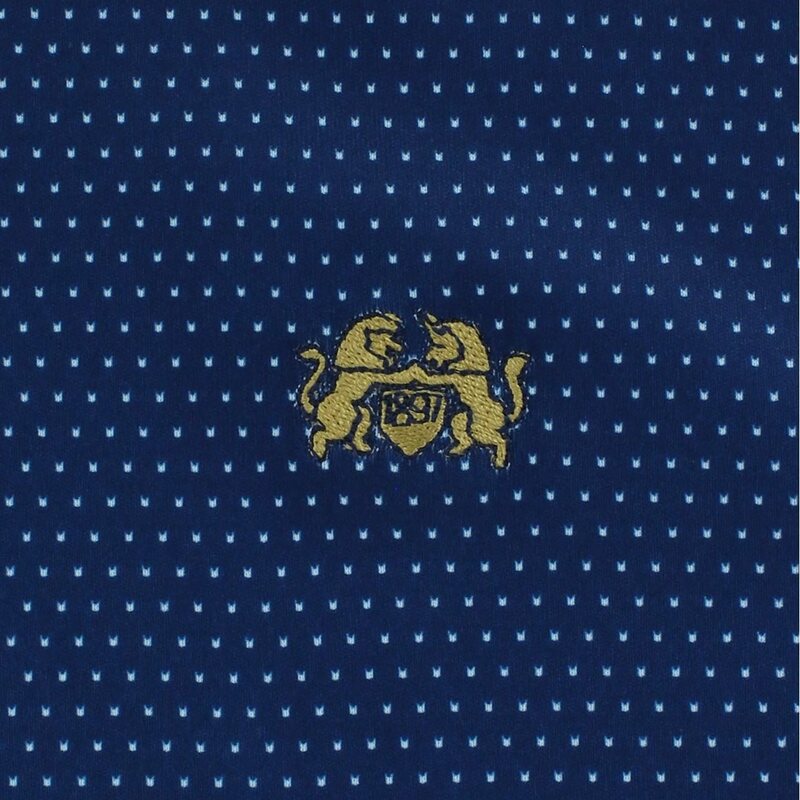 A pin-dot jacquard technical polo with a tailored self collar. 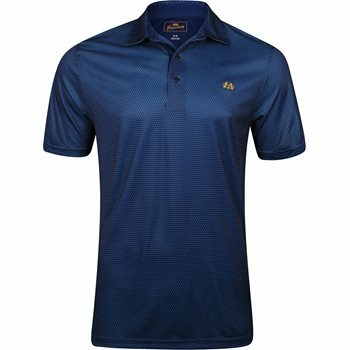 The Tourney Stony polo features easy care, soft luxe microfiber Interlock fabric with a subtle tonal pattern; pearlized buttons; and iconic Tourney logo embroidered on the left chest. I have owned nearly every Manf shirt out there. These are as good as any you will find, and at the price point, they are a great deal. I will say that you may want to go one size up from your standard shirt. Large is 22" pit to pit and the XL is 24" it to pit. 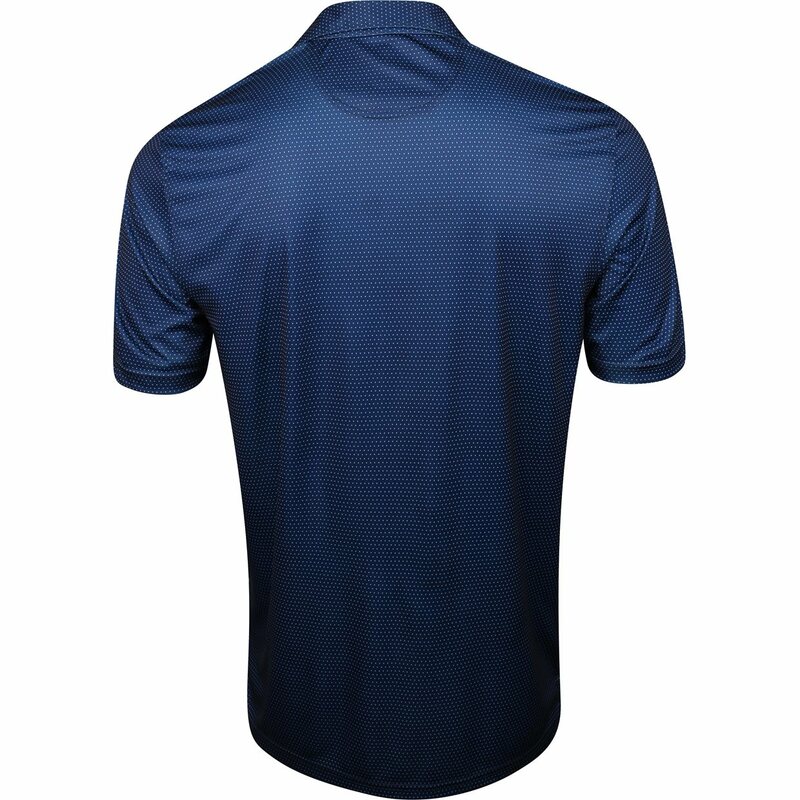 Smart looking comfortable shirt bat a great price. Bought this for my son, and seems to really like them. Fabric and fit seem good. Great deals at global golf. Thanks!! Value, Style, and Comfort. No need to say more.